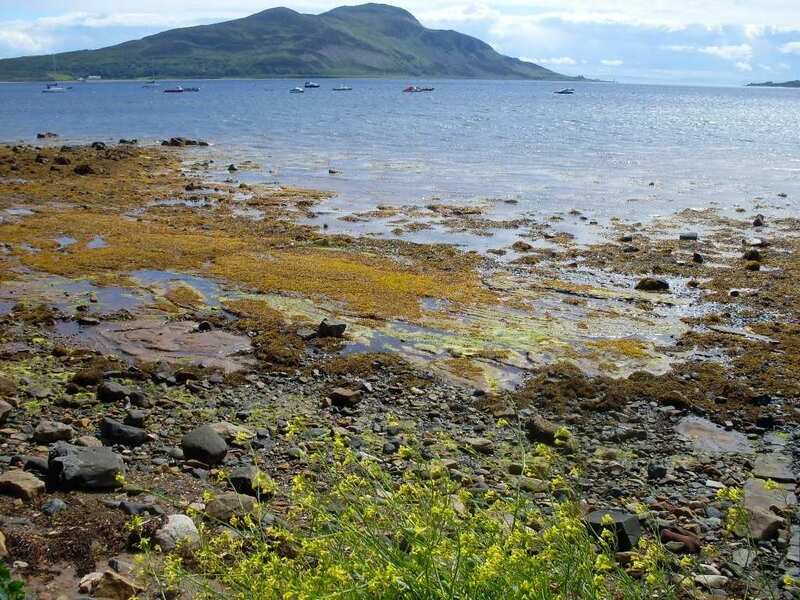 The Isle of Arran is the most southerly of all the Scottish islands. 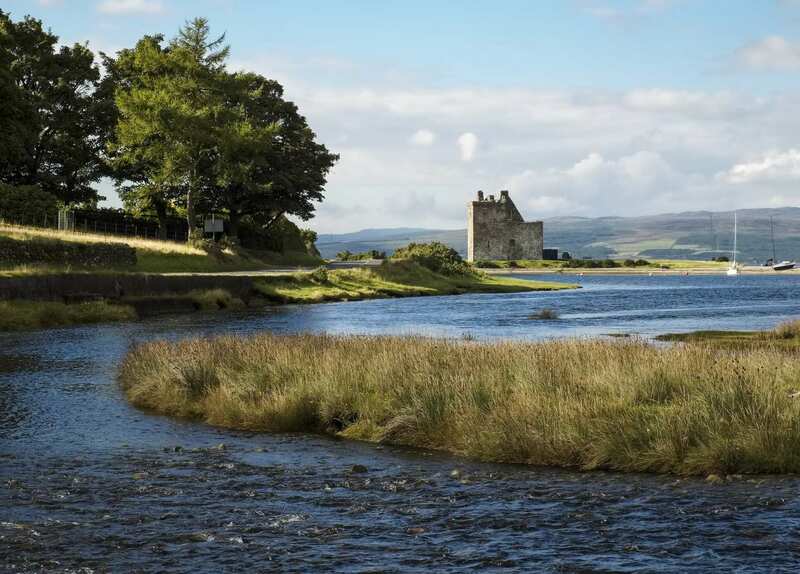 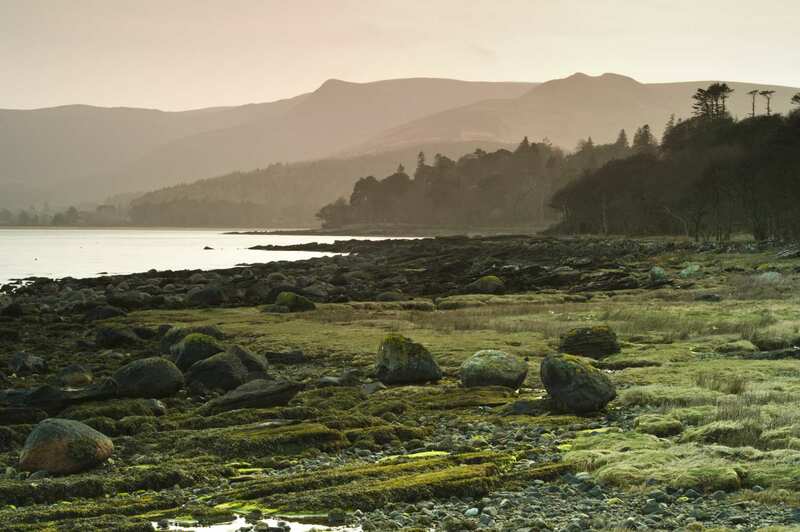 It is often described as ‘Scotland in Miniature’, thanks to its rugged ‘highland’ terrain in the north and greener, rolling ‘lowland’ landscapes in the south. 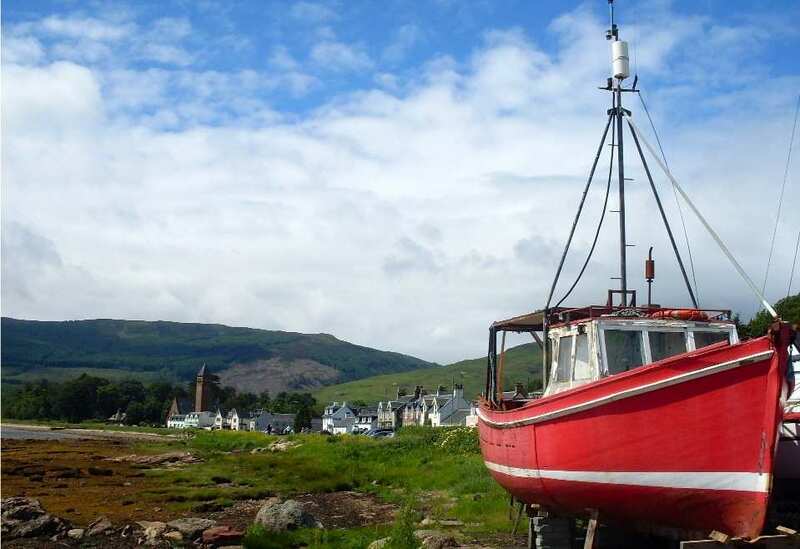 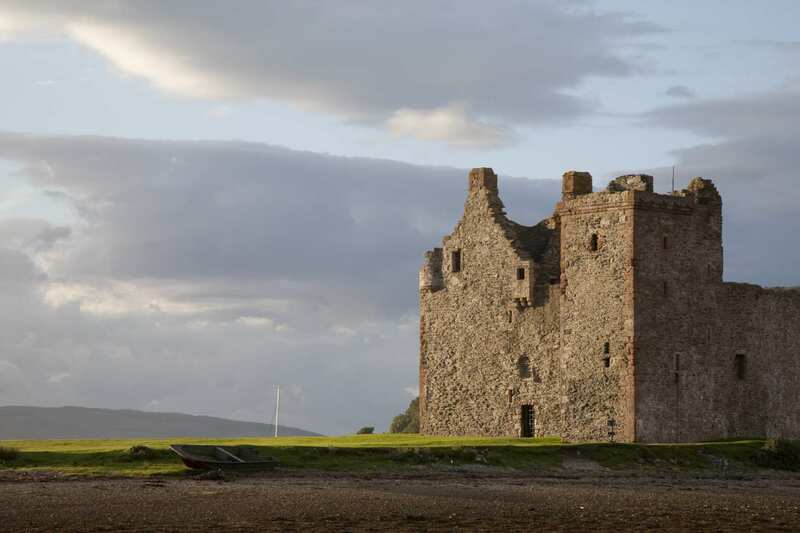 The Arran Coastal Way circles the island, taking in attractive harbour villages, Bronze Age stone circles, impressive castles and many more fascinating landmarks. 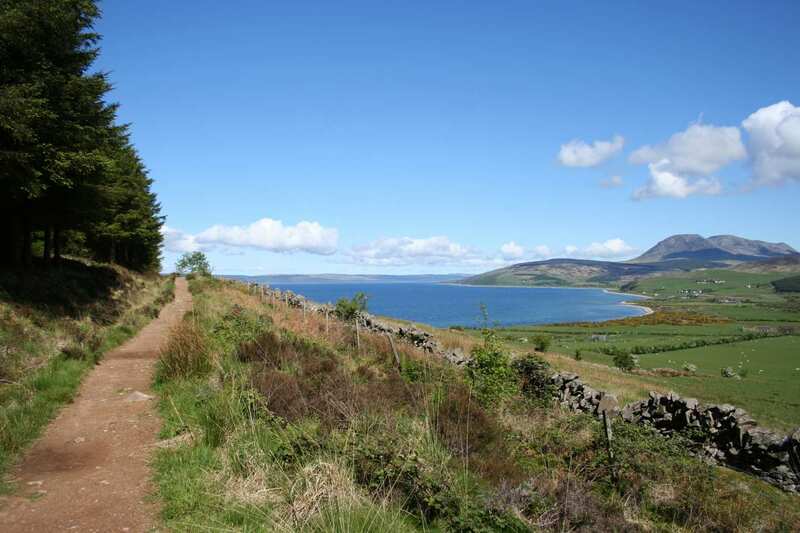 Arran’s diverse wildlife is another special feature of the trail. 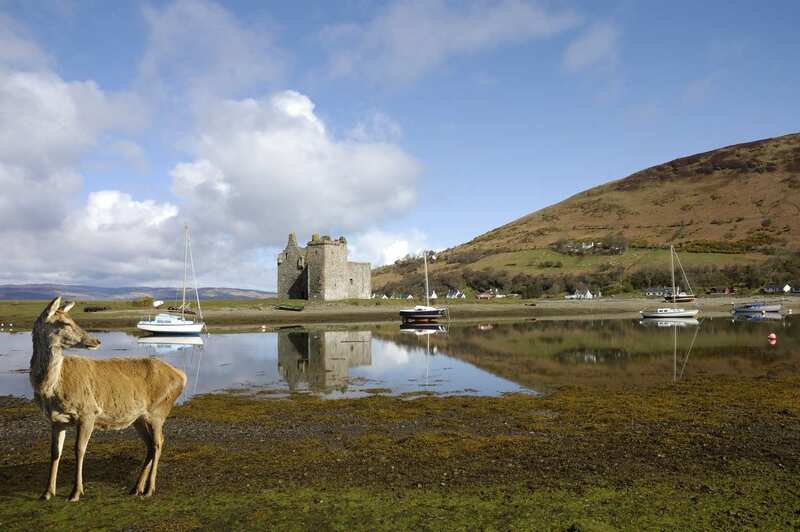 Seals bask on the shores of the island, while red squirrels and red deer thrive in the forests and mountains. 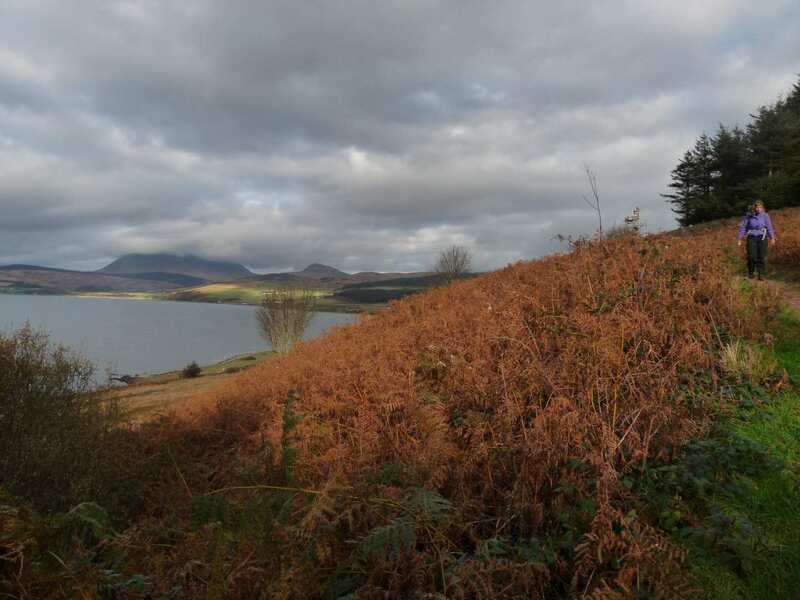 The hills are dominated by birds of prey, while the coastline supports flocks of gannets, cormorants, oystercatchers and many others.